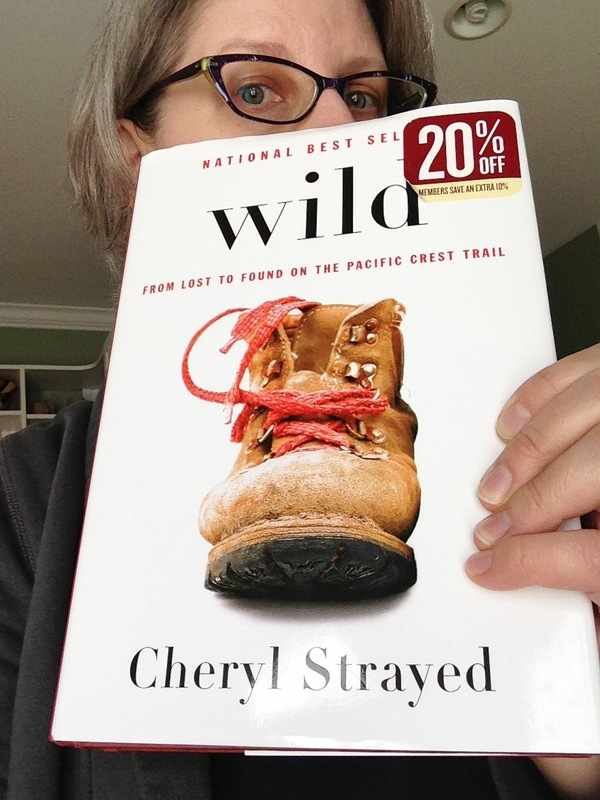 Whole-Hearted Book Recommendation: Don’t Pigeonhole Me! It’s rare that I find a book I have no quibbles with, but this one is damn near perfect. I had no idea it existed until it called to me, loudly, from the Staff Picks shelf of my favorite library branch. 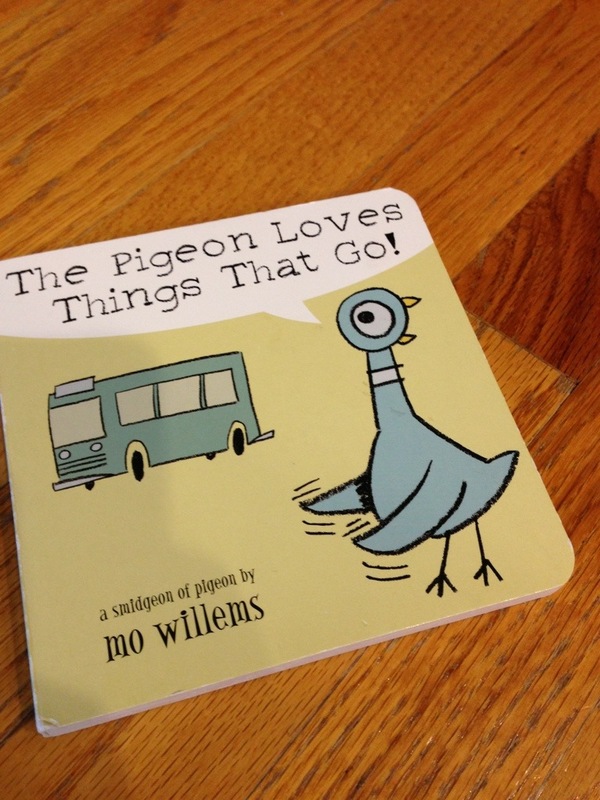 You may know Mo Willems as the author of the super funny “Don’t Let the Pigeon Drive the Bus” and associatled children’s books. Turns out he’s been publishing small runs of sketchbooks every year for over 20 years. This coffee table book contains 20 of them, with cartoons ranging from hilarious to heartbreaking. There are also essays from his famous friends, but those don’t hold a candle to the simple genius of the man’s work. If you are an artist or writer, this book is for you. 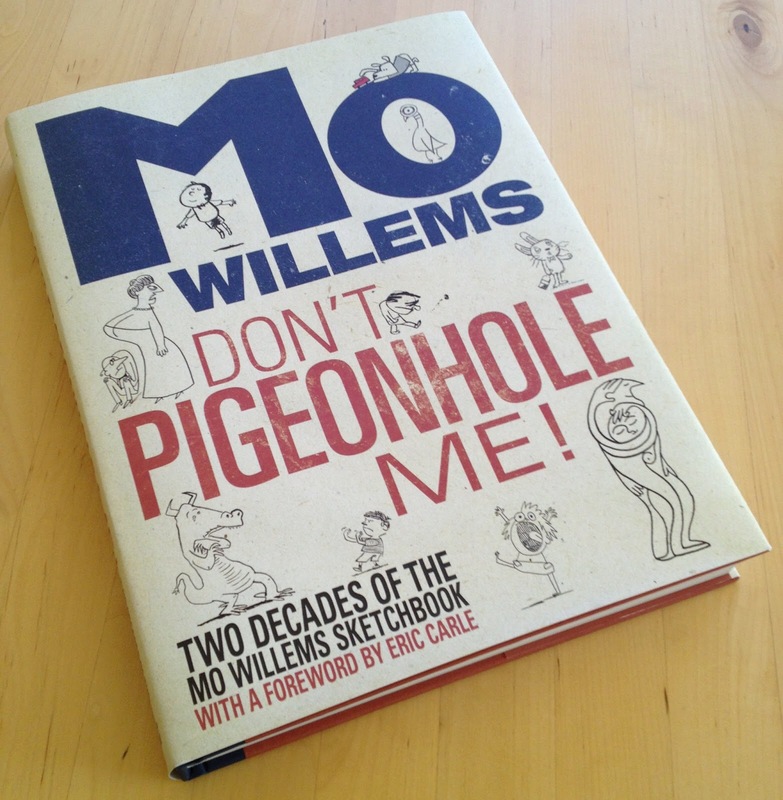 If you are a doodler or noodler, this book is for you. If you love cartoons, like to laugh or prefer your comedy smart, this is definitely the book for you. First of all, if you need a mile-long title to hook a reader, that’s a bit suspect. Secondly, the Kennedys? Really? Aren’t they done to death at this point? But hey, both the mile-long title and the K-word intrigued me enough to give this book a shot. I had never heard of Kathleen “Kick” Kennedy, and the blurb made her out to be ahead of her time in terms of political savvy and ambition. Unfortunately for a feminist reader like me, her ambition seems to have been mostly focused on bagging the man with the biggest fortune and wheedling favors out of her well connected father. And unfortunately for a picky reader like me, the author’s voice was alternately breathless and ham-fisted. I prefer a more neutral, journalistic tone in my biographies, thanks. On the plus side, the detailed account of Kick’s adventures among the upper-crust set of pre- and post-WWII Britain appealed to my love of English-accented costume drama. While I skimmed a lot of the sections describing who attended this or that fabulous house party,the machinations of the blue-blooded kept me intrigued enough that I stuck with the book to the end. So if you’re looking for a true story about an ambitious/manipulative debutante written by someone who is unabashedly in her corner, this is the book for you. But if stories of the self-obsessed rich and famous leave you cold, leave this one on the shelf. It’s been amazingly/frighteningly warm for December, with rain instead of snow in the forecast. Nevertheless, I’ve been reading seasonally appropriate books to the Boo — The Snowy Day, Snowmen At Night, and Raymond Briggs’ classic The Snowman. For the unfamiliar, this lovely book has no words, just small soft-edged drawings with an impressive amount of nuance. A boy builds a snowman, goes to sleep, then wakes in the night and has an adventure with his creation. I was curious to see how the Boo would react to the lack of words (he didn’t) and the fanciful plot line (again, no comment on a snowman walking and flying). What really got him going was what they did in the house. 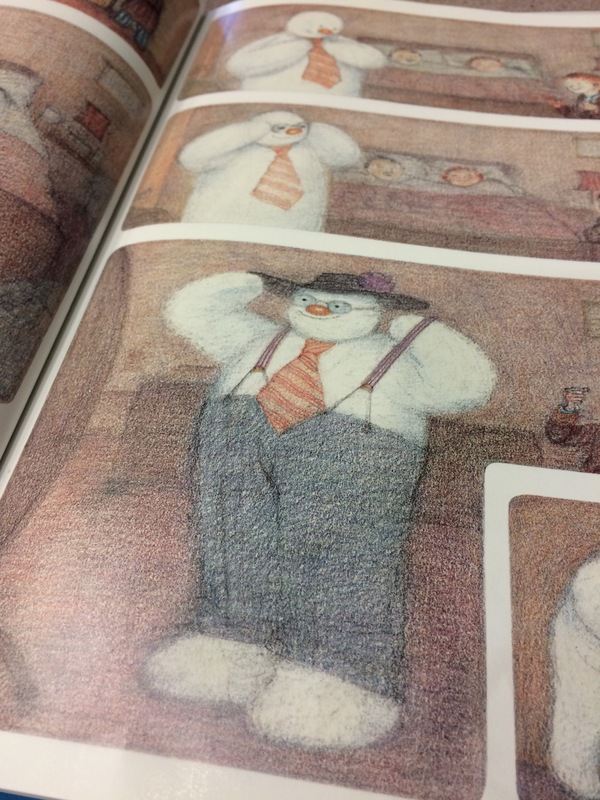 In one part that I found funny and charming, the snowman tries on the boy’s father’s clothes. Also, the boy turns on the stove. And horror of horrors, the snowman climbs into the deep freeze. I explained that the boy wants to show the Snowman everything it was his first time in a house, but that didn’t make much of a dent in my kid’s unease that they were breaking the rules. Maybe I should have pointed out that the boy was dreaming and told him there are no rules in dreams. Or maybe it’s time to introduce the concept of willing suspension of disbelief. A few weeks ago I noticed bins of board books at our local library branch. 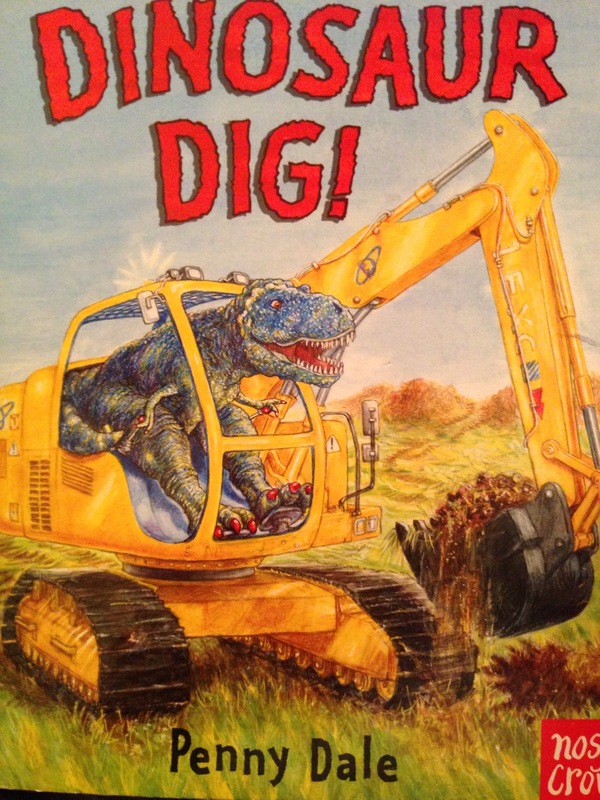 I dug through them and noticed one with a dinosaur driving a piece of construction equipment on the cover. I added it to the “check out” pile without opening it, because Dinosaurs Plus Construction Equipment Equals Toddler Boy Heaven. 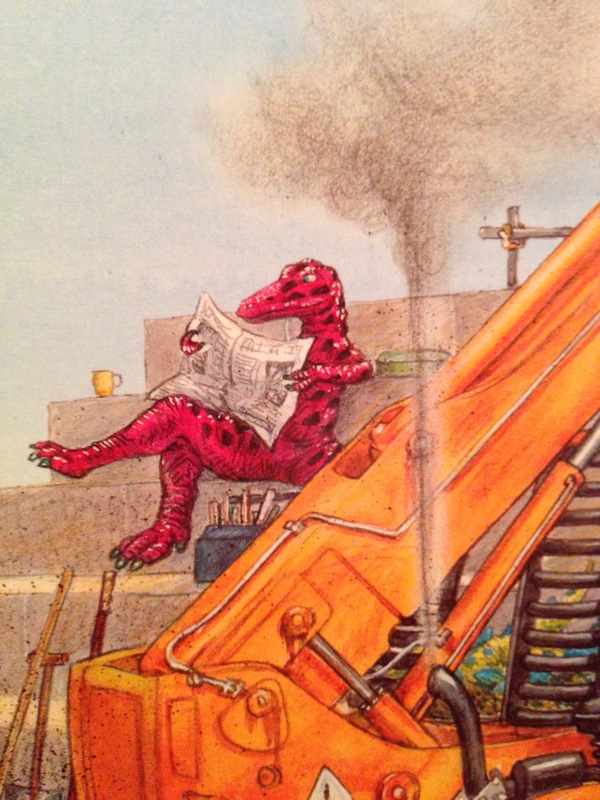 Inside, an increasing number of dinosaurs drive various large machines and do various noisy things. 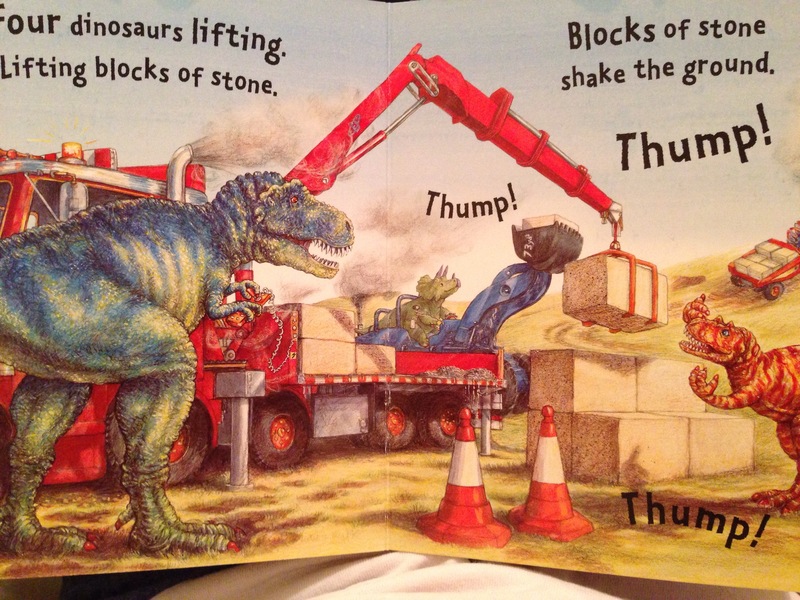 As I suspected, the Boo loves this book because Dinosaurs! Construction stuff! And I love it because it’s funny and silly and it doesn’t rhyme. After two-plus years of “blah blah blue, blah blah two” I appreciate a text that’s fun to read without the same old sing-song aspect. 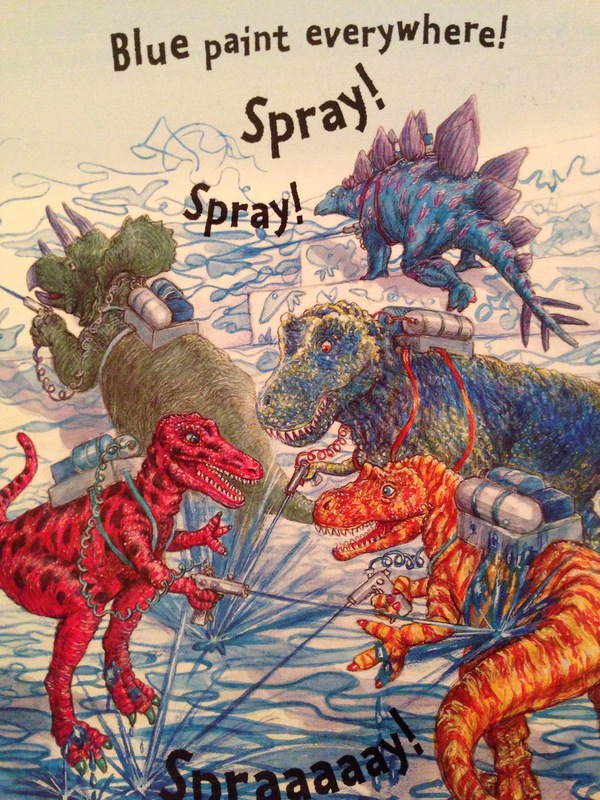 This author has two more in the same vein; we recently picked up one of them, Dinosaur Zoom, and it’s just as charming as this one. We have a fantastic library system, but they really have their heads up their butts when it comes to digital book lending. The e-book selection is odd and not terribly wide. Maybe they’re just getting going, or the person who’s in charge of picking titles has terrible taste. I can let this one go. 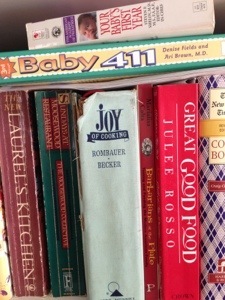 Want to search the e-books? Good luck with that — the interface is clunky and shunts you off to weird places, including the conventional collection. The length of the lending period for e-books is anywhere from seven days to two weeks. And you can’t renew them. You have to go back through the download lending system, which is separate from the system for reserving physical books, DVDs and CDs. And then you might have to wait while a copy becomes available before you’re granted another seven days with the book. What’s the point? Who reads that fast? Who wants to read a book for seven days at a time with breaks of God knows how long in between? Aren’t they supposed to be encouraging reading? Maybe it’s a licensing issue, or a cost issue, but come on, there has to be some way to get it together so readers can, you know, read the books, use the library, yadda yadda. I’m almost halfway through the digital version of Cloud Atlas (really enjoying it by the way, it’s great) and every time I open it, all I can think is that I only have a few more days with it before it vaporizes from my device. It’s kind of stressful. Most of my reading happens right before I go to sleep. I want to relax and enjoy, not whiz through the prose I’m meant to be enjoying. And I have to say, I don’t really enjoy digital reading all that much anyway. Pardon me while I go reserve a physical copy of Cloud Atlas so I can finish it the old-fashioned way.